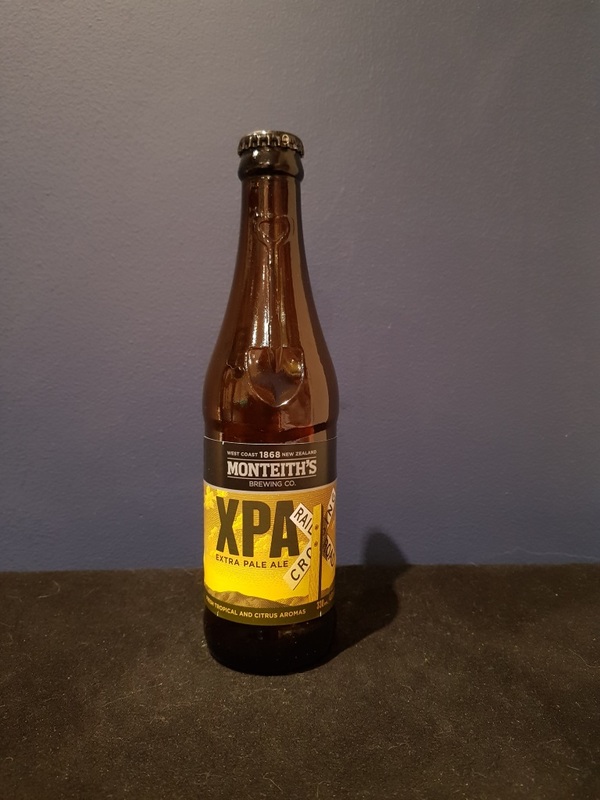 Beer #2744 is a pale ale brewed by Monteith in Timaru, New Zealand. A decent American pale ale, sweet, a little malty, a little caramel, some mild fruitiness, not much in the way of bitterness, but a reasonably creamy mouthfeel. The bottle size is 330ML with an alcohol content of 4.80% (containing approximately 1.20 AU / 1.60 UK standard drinks), and it costs $3.99.